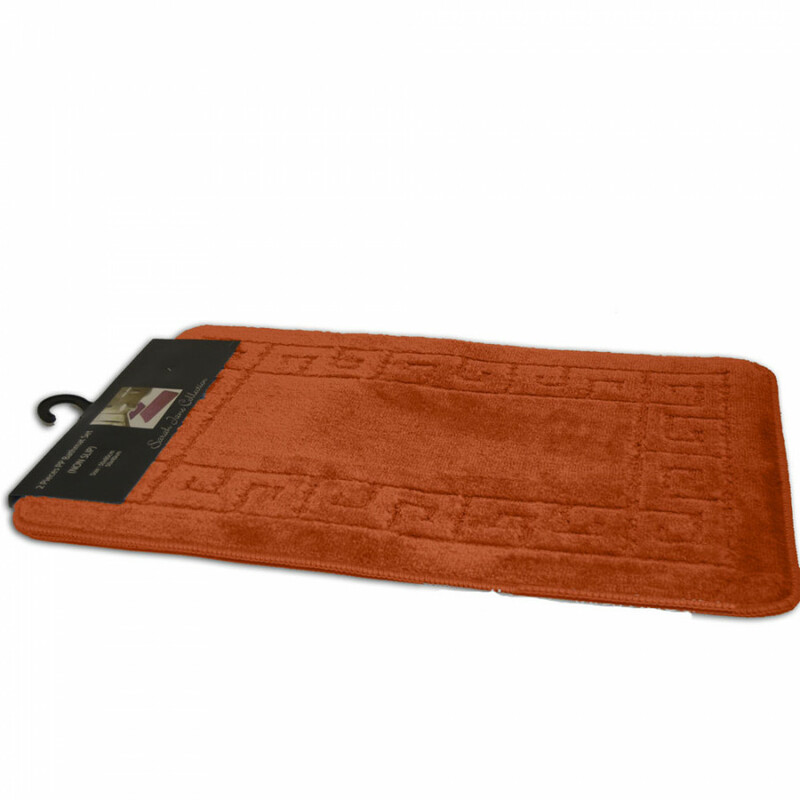 The bath mat 2 piece set exhibits a cool and contemporary orange colour and plain design that can be incorporated into a swish modern bathroom. 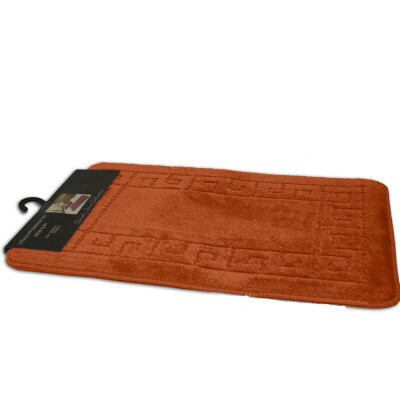 This eye-catching bathroom mat is crafted from 100% polyester that is durable, plush and both interesting to look at and comfortable for wet feet after a bath or shower. Get this machine washable 50cm x 80cm size bath mat and give your bathroom an adorable style.